Australia’s general aviation sector will have a direct line of communication with the federal government as part of a newly-formed advisory group. 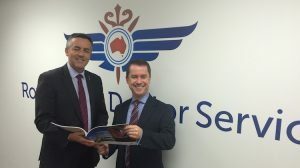 Minister for Infrastructure and Transport Darren Chester has established the advisory group as part of efforts to improve consultation with those involved in general aviation. “The General Aviation Advisory Group will ensure the industry has a voice at the heart of government by providing advice directly to me on matters affecting the sector,” Chester said in a statement announcing the new body on Friday. While the first formal meeting of the group has been set down for Canberra in mid-March, Chester said he would meet members at an industry roundtable during the upcoming Australian International Airshow at Avalon. Royal Flying Doctor Service chief executive Martin Laverty will chair the group. “There is dividend to be gained for the aviation industry in recasting the way it engages with policy and regulatory debate by working to develop a cohesive constructive voice. I want to see the General Aviation Advisory Group achieve this potential,” Laverty said. In Octobr 2016, the federal government launched a study into the general aviation sector. It was being conducted by the Bureau of Infrastructure, Transport and Regional Economics (BITRE), with representatives from industry invited to participate. 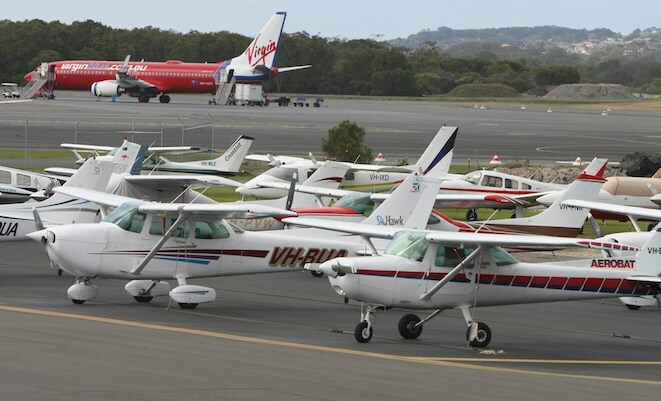 The announcement of a major study into general aviation came after the Aircraft Owners and Pilots Association of Australia (AOPA) presented a nine-point plan to the government in April aimed to turn around a GA sector that was slowly dying and “collapsing under the weight of regulation”. Chester said the general aviation advisory group would “act as a reference group” for the study. “The study is well underway, with the study team having already consulted with a range of industry associations and businesses across multiple jurisdictions,” Chester said. From this and a number of other announcements, I can’t help but think that this government is serious about supporting aviation. Talk is cheap & Advisory Groups can be ignored. There’s also the point that this is yet another study into aviation when we’ve already had many of them that lead to ignored recommendations. AOPA propsed a plan based on solid information that could have contributed to real change yet it’s being considered and input to the larger survey. I’m looking forward to real action and a minister who supports effective change. When you consider that the CASRs have been underway for decades and the implementation of Part 61 was a breaucratic screw up, clearly the status quo is insufficient. From this and a number of other announcements, I can’t help but think that this government – is playing catch up, when it comes to GA.